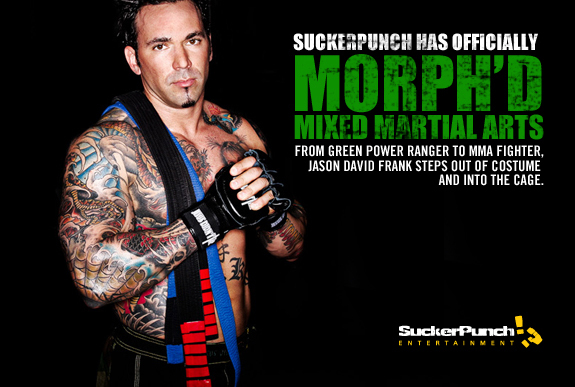 I was youtube surfing and I found a clip with JDF (The Green/White Ranger) from Power Rangers in an official MMA fight. So, after looking through a few more related vids- I realized that the Green Ranger can actually fight. He’s in MMA and it’s official. It’s Morphin’ Time! Los Angeles-based Dissizit teamed up with Japanese brand Bounty Hunter to offer this hand-vinyl of Los Angeles. The hands come in black and white colourway, and exclusive to only 50 pieces. Cop these only at the San Diego Comic Con.